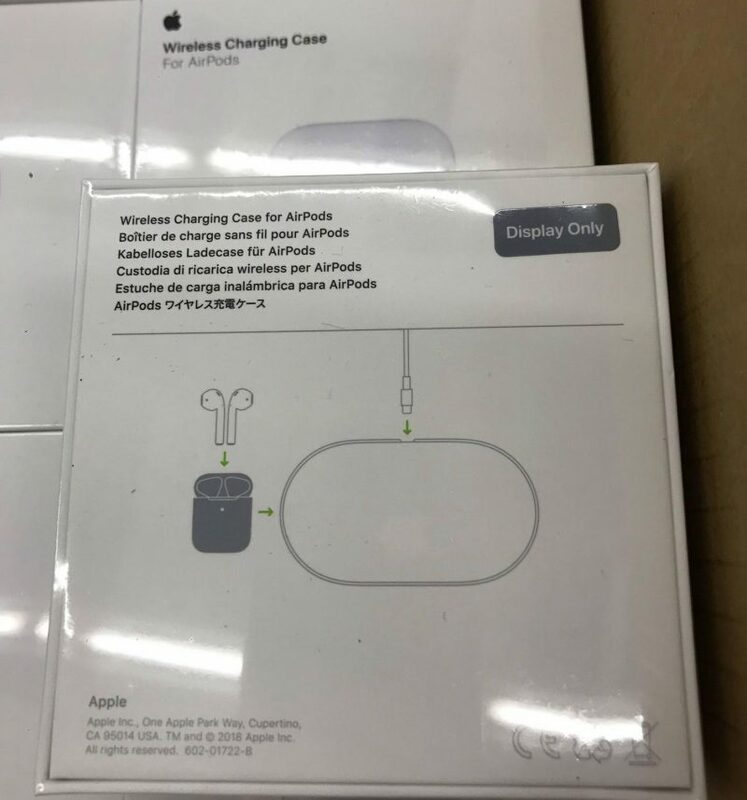 In what appears to be the daily edition of "Where is AirPower" the new wireless charging AirPods have started shipping, and on the back is an apparent reference to AirPower. The back of the new AirPods box clearly shows a wireless charging mat which looks identical to the AirPower mat. Along with it looking the same documentation on the bottom of the box clearly stated "Works with AirPower mat and Qi-certified chargers." It's still unclear when AirPower is going to be released. Many thought it would be released alongside the hardware announcements last week, but nothing ever came to be. It may now be many weeks before we see AirPower announced, or who knows it could be months or even years at this pace.